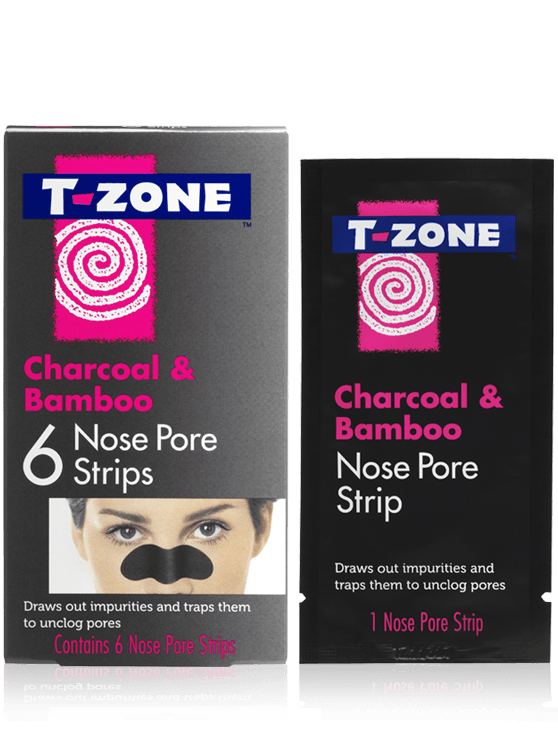 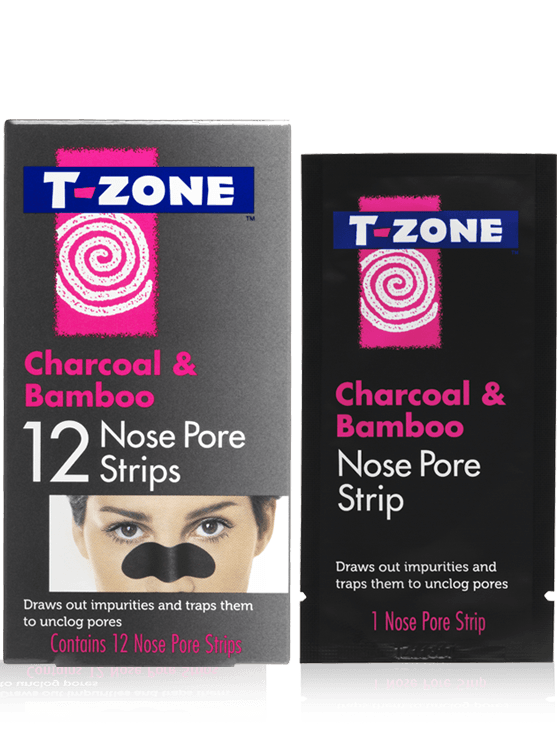 T-Zone Charcoal & Bamboo Self-Heating Mask helps to open pores to draw out impurities, leaving skin feeling refreshed and purified. 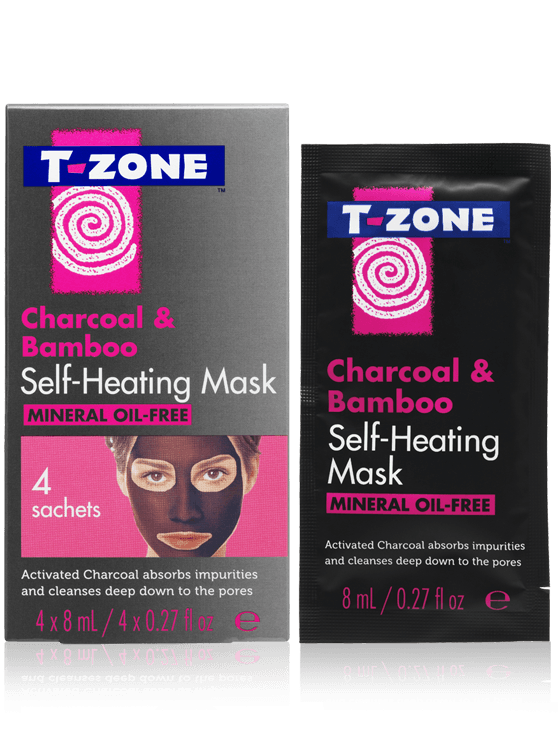 Enriched with natural clays, the mask begins to warm on contact with freshly cleansed skin and opens pores. 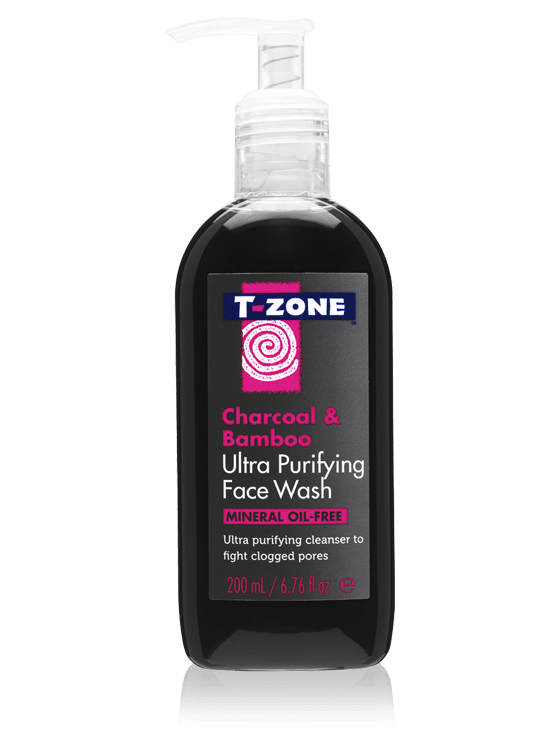 The Activated Charcoal then acts like a magnet drawing out dirt and impurities, whilst the Bamboo Extract controls excess oil and Grapefruit Extract purifies the skin. 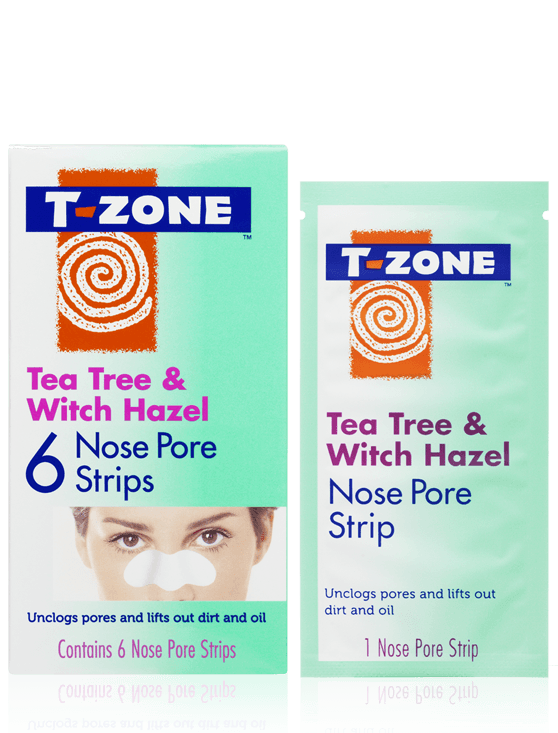 Zeolite, Ethylhexyl Palmitate, Peg-20 Glyceryl Triisostearate, Isononyl Isononanoate, Butylene Glycol, Dimethicone, Magnesium Stearate, Ci 77891/Titanium Dioxide, Phenoxyethanol, Charcoal Powder, Salicylic Acid, Polyethylene, Bambusa Arundinacea (Bamboo) Stem Extract, Citrus Paradisi (Grapefruit) Fruit Extract, Menthol, Parfum/Fragrance.